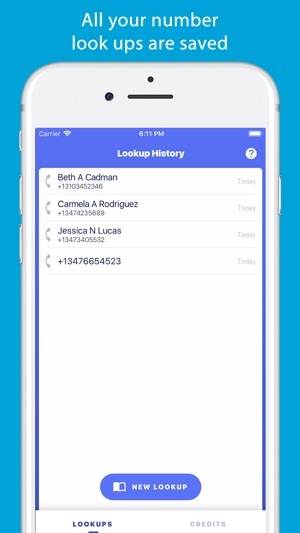 Use Number Finder to reverse phone lookup detailed information about any phone number: whether it was a missed call, a number from your address book or an incoming text message. 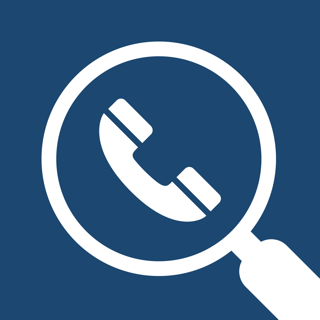 - Find out the full name and location behind unknown number that's shown up on your caller ID. - Avoid annoying bill collectors, telemarketers, scammers, prank callers, and ex-lovers, so you don't mistakenly call someone back you don't want to talk to. 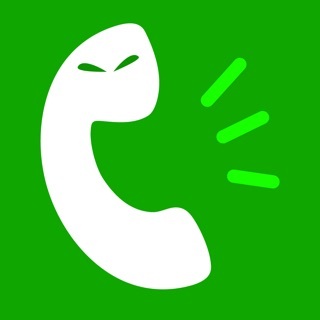 - Find out whether a number is the source of scam calls. - Non-invasive: Access to your contacts is optional, and you can easily opt your number out of our community phone book. 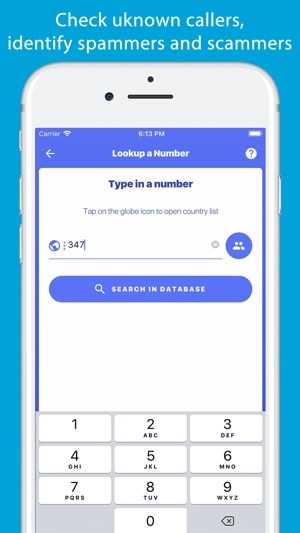 Advanced reverse phone lookup is easily accessible through the app: just copy and paste a phone number or choose a number from your address book. Additionally, you can check if the phone number is the source of spam calls. Number Finder will provide with the threat level and what type of scam may originate from a phone number. 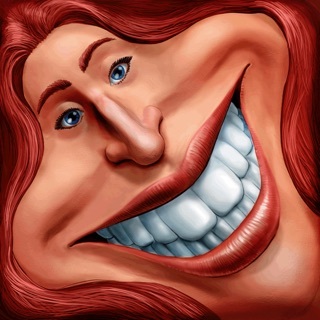 Number Finder will provide you with unlimited free reverse phone lookup and caller id look up. If you'd like to investigate further you can purchase credits to make premium reverse phone number lookups. Auto-renewable subscription "Number Finder 10 Weekly"
Auto-renewable subscription "Number Finder 30 Monthly"
Expanded Number Finder reverse phone lookup services to Colombia, Finland, Norway and Uruguay. This App was designed with great simplicity and ease of use, but for as simple as it is to navigate and use, still, it by no means leaves any disappoint. So needless to say I’m impressed, especially since I’m the type of person that doesn’t mind an app or program being somewhat difficult to use or that it may be a bit of a challenge figuring out navigating to what it is your looking for or exactly what you want out of it; as long as I exceed the amount of time and energy I put into it with reward factor in return from its use; then I’m just peachy. 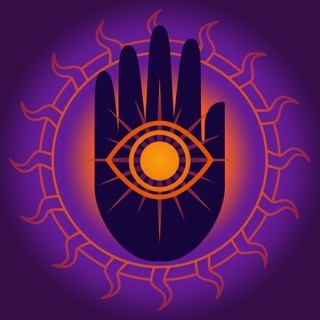 But what really surprises me is for virtually no effort, no thought, and zero time I am instantly given not only exactly what I’m looking for, but it takes such an incredible wealth of information and quite literally just puts it right at your fingertips. Instantly. And they give you so much more information than just your basic phone number search. 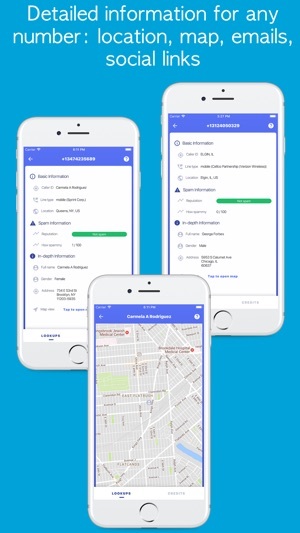 For fact checkers, detectives, professional researchers, parents, employees, students, or even just someone wanting to be safe and in the know about who is calling you or a loved one, then this app truly is invaluable. And as a professional researcher myself, I know that it definitely makes my job a whole lot easier and some days even cuts my work time by as much as hour(s). Would highly recommend this app. It’s very good and the info given is accurate. It’s a bit early to be writing a review but it is what it is. I love the fact this app is completely free unlike other apps I’ve tried that say they’re free then try to charge you after you search a number. I like this app very much. It’s rather quick to load information and it’s organized unlike if you google search a number and the info is all over the place. 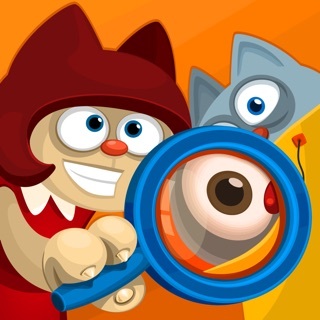 In my honest opinion it’s an all around good app and I would recommend this app to be your choice for number searches. The only problem I have been having is it keeps bringing me back to this page when I push the view all button. I’ve tried to submit a review like 5 times to get the full detail of the number I’m searching and it keeps bringing me back to this. I’m not quite sure why it won’t load after I hit the send button for my review or if they only accept certain lengths as a review to get re information you want but it’s actually kinda aggravating. Other than that it’s a good app.